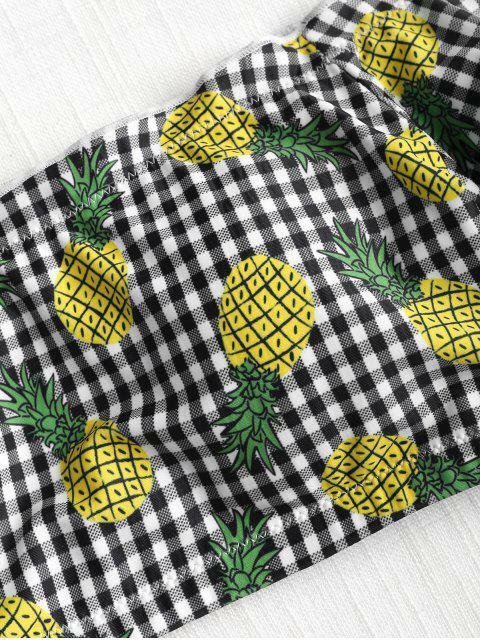 [55% OFF] 2019 Off Shoulder Gingham Pineapple Bikini Set In MULTI | ZAFUL ..
fits well, it's super niceee and the material is fantastic! it's worth the price!!! i didnt wear the bottom piece though (conservative family problems) hahahahahahaha received it 2 weeks after i purchased it.